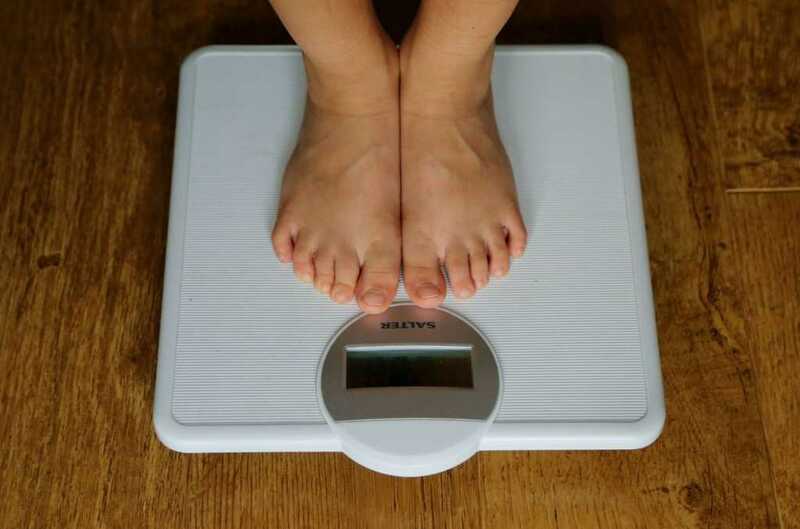 Obesity is a “time bomb” that needs to be dealt with urgently in Solihull, it has been claimed. Cllr Ken Hawkins, chair of the council’s health and adult social care scrutiny board, had questioned whether a more “stark” message needed to be sent about health risks such as heart disease and diabetes. At a meeting on Monday night, members had been asked to consider the council’s obesity strategy and steps being taken to encourage residents to lead more active lifestyles. During the debate, they had discussed the impact of “horrendously unhealthy” food, the importance of better education and the best ways to promote exercise. There was also an update on a scheme to increase physical activity, which will be targeted at areas across Solihull and Birmingham, following a successful bid to Sport England last year. Cllr James Butler (Con, Blythe) said that while some great ideas were being put forward, the benefits of exercise would be limited if diets did not change. “We’ve got bags of fast food joints around … I’ve just done a bit of Googling here. A Big Mac meal – 1,130 calories. Cycling – 500 calories an hour. “It’s great to see people cycling around the park, but we’re not going to really make too much of a dent in what they consume every day. She also called for improvements to Solihull’s cycle routes and mentioned the council’s controversial decision last year to withdraw funding to the Meriden Adventure Playground in Chelmsley Wood. Referring to efforts to encourage exercise, Cllr Katy Blunt (Con, Olton) had asked for assurances that there would be more options available than just running and cycling. “There’s no way on the planet you’d get me on a bike. I think they’re the worst things ever,” she said. Councils were handed responsibility for public health several years ago and in Solihull the issue is seen as essential for reducing the gulf in life expectancy and living standards between the different parts of the borough. The ruling Conservative group has insisted it is committed to addressing the problem, although opposition parties argue the inequalities are in fact getting worse. Cllr Karen Grinsell, cabinet member for adult social care and health, said that just ordering residents to exercise more wouldn’t do any good and it was important to encourage activities people were interested in. “This is not about the council and us telling people what to do. We’re not telling people to go out and run a marathon,” she said. She also emphasised the importance of working with other organisations and spoke about the possibility of having school playing fields available during the summer rather than being “locked up for six weeks”.